Your Sports Authority In The Columbia Basin! 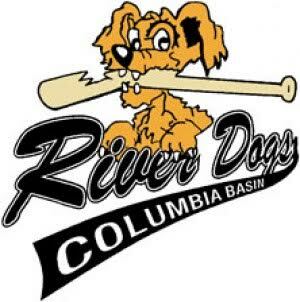 All Spring and Summer, KBSN touches all the bases with exciting action from the diamonds around the Columbia Basin. 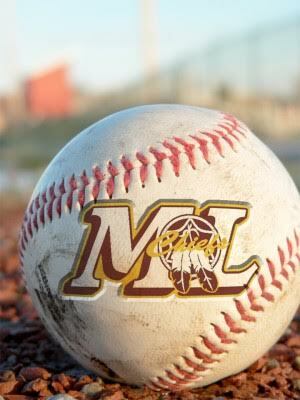 They say diamonds are a girls best friend, and the Moses Lake High School Softball team proves it! 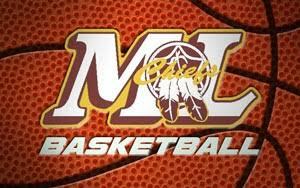 Get behind the Lady Chiefs on KBSN. Baseball Rules all Summer on KBSN. 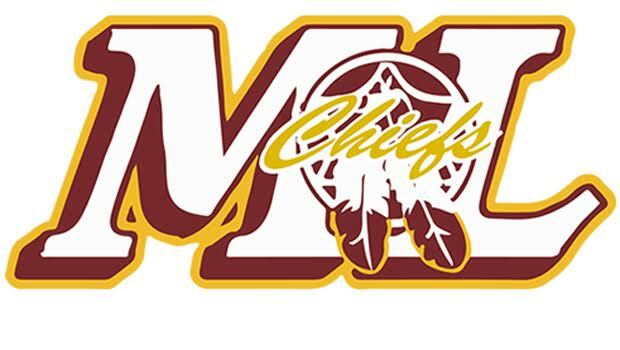 This Spring, The Moses Lake Chiefs High School baseball team takes on rivals from the Big 9. 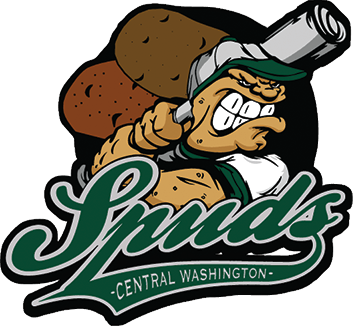 Then, check out local standouts from the area with Columbia Basins Spuds Baseball on KBSN. 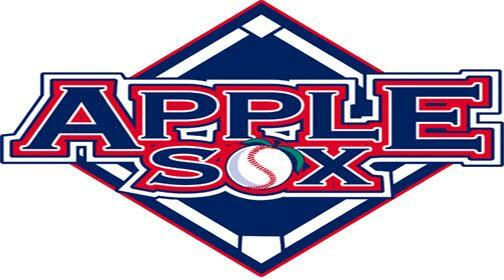 The best of the best from all over the Columbia Basin are in action all summer with Wenatchee Applesox and Central Washington Spuds baseball on KBSN. And, when the boys of summer do "that thing they do", KBSN carries the Babe Ruth World Series, featuring local standout teams and the RiverDogs! When the air turns crisp, you'll hear hard hitting football action on KBSN. The Moses Lake Chiefs in Big 9 Action. The WSU Cougars every weekend from the Pac 12. And exciting Seattle Seahawk Football action too! 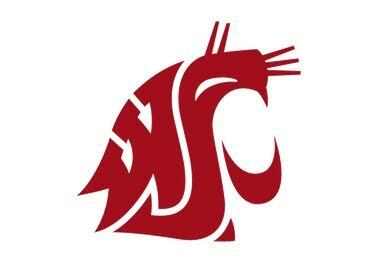 Winter not only brings Moses Lake High School boys and girls Basketball to KBSN, but also WSU Cougar basketball, and PowerHouse Moses Lake Chiefs Wrestling! KBSN brings you all the excitement of local and regional sports all year long!!! It's a very effective way to reach your customers while they stay loyal and dedicated to their teams! Jim Nielsen is a Moses lake native. Jim is a two time Moses Lake high school heavyweight champion. He attended Idaho State University where he played football and was part of the 1981 National Championship team. He transferred to BYU to wrestle and was an NCAA All American In the 275 pound weight class. Jim went on to coach the heavyweights at BYU. In 1988 Jim took third at the US Open and third at the Olympic Trials for the 1988 Seoul Games. Jim has taken his sports expertise to the broadcast booth to bring broadcasts of Moses Lake Chiefs Wrestling to our listeners. Jim is also the host of SportTalk on KBSN. Every Monday, Wednesday and Friday. Craig Harder; Born and raised in Spokane, WA, Craig attended the University of Idaho followed by dental training at Creighton University. In 1996, Craig purchased a dental practice in Moses Lake, and has since raised his three children (Jagen, Amber, and Amanda) here along with his wife Cynthia. Craig and Cynthia have always shared a passion for helping local school and atheletic programs succeed. This lead to Craig becoming a part of the KBSN broadcast team that covers high school sports in the Basin.